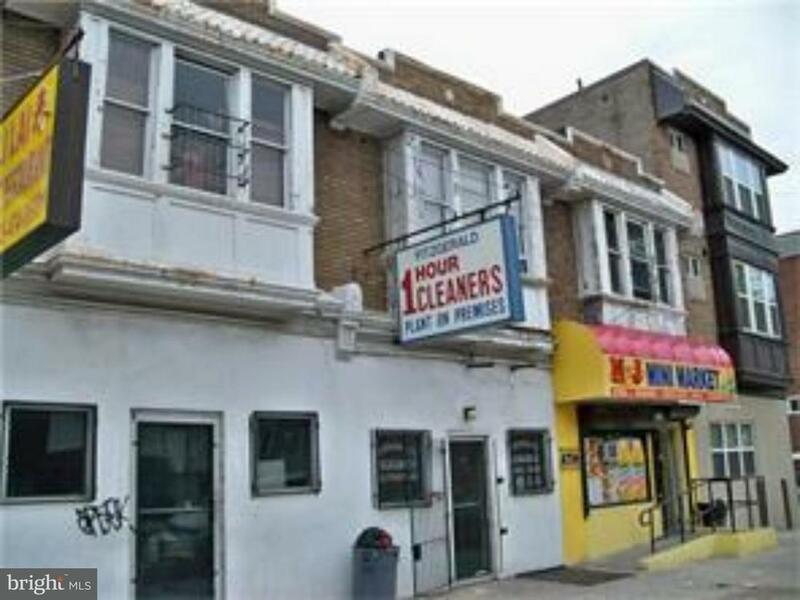 Tremendous opportunity for business owner looking to expand their space and collect rents to offset their costs. 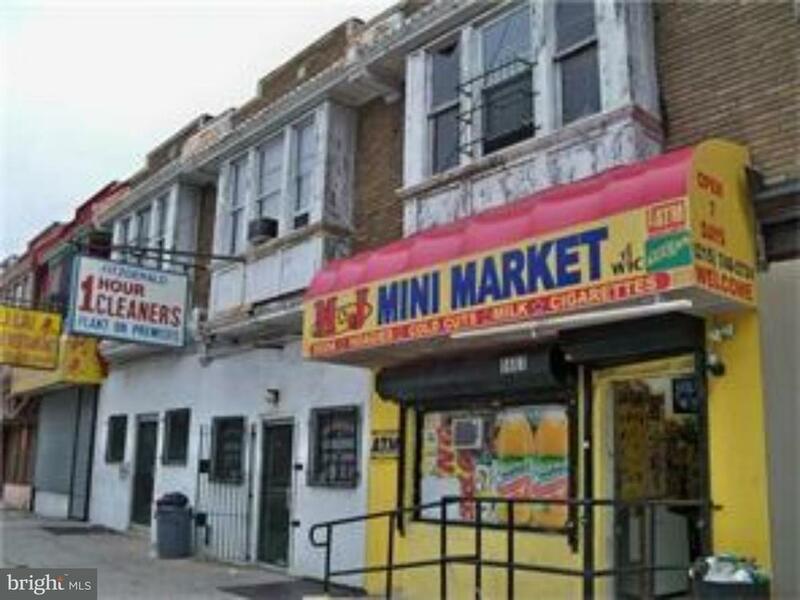 Great location located in a high traffic area.This is a huge well maintained 2 story 3 property wide building. 5603 has been separated and currently leased for 10 years to a neighborhood grocery store. There are 2 connected store fronts to separate or combine to make a double wide space for, retail store, day care... the possibilities are endless. The 2nd floor of 5605 has been rehabbed and currently rented for $750 a month this is a month to month lease.The second floor of 5607 has been rehabbed and rented. 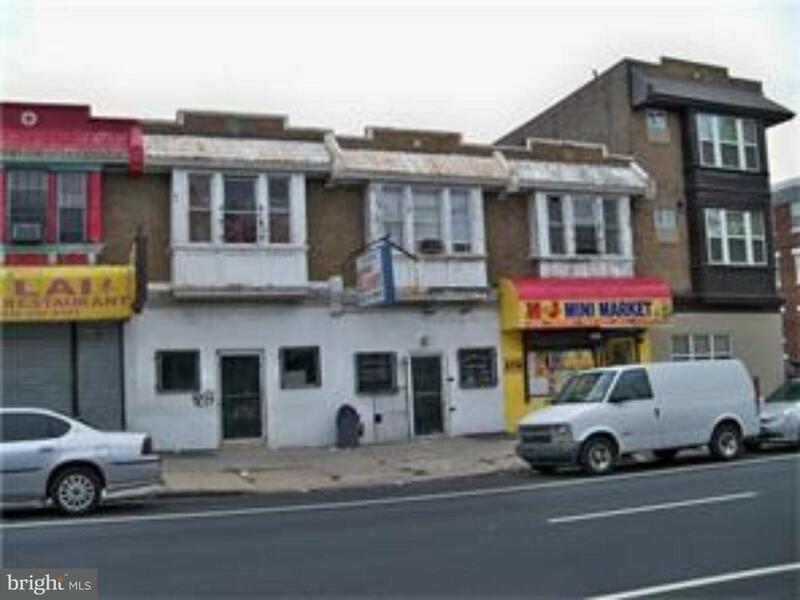 The second floor of 5603 can be rehabbed and rented to bring the most profit. With the low taxes this is a no brainer.